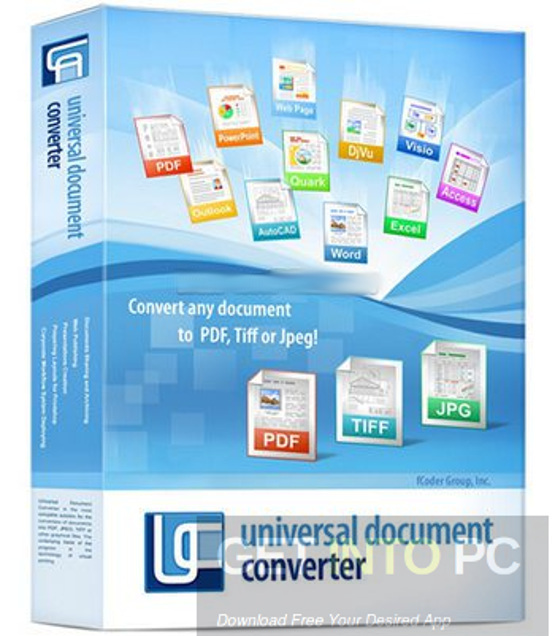 Universal Document Converter 6.8.1712.15160 Free Download Latest Version. It is full offline installer standalone setup of Universal Document Converter. 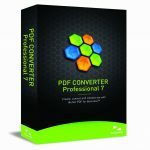 Universal Document Converter 6.8.1712.15160 is a handy application which will let you convert any printable document in to graphics. 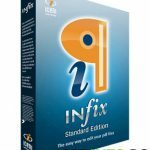 For accessing the tool you simply use the printing function which are supported by these type of documents. You can specify the output location as well as name of the file once OK button is pressed. 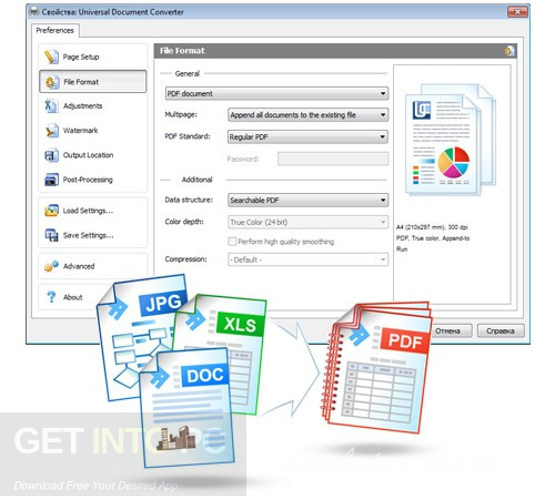 You can also download Universal Document Converter 6.3. 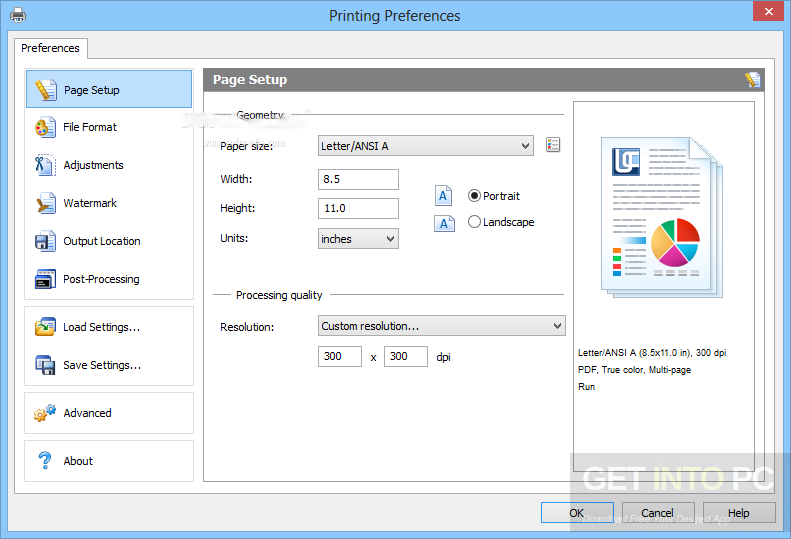 Now before performing the conversion process you may want to change various settings and in Properties you can select the paper size, height, width, orientation, resolution and unit type. You can also define the output file format as well as the depth of color and you can also enable this application to create single page file for every page. You can use predefined location and file name thus enabling Universal Document Converter 6.8.1712.15160 to open the file and folder in default viewer. Universal Document Converter 6.8.1712.15160 uses a very low amount of system resources and it includes step by step guide with images and videos. You can also download AVS Document Converter. Below are some noticeable features which you’ll experience after Universal Document Converter 6.8.1712.15160 free download. Handy application which lets you convert any printable document into graphics. Can specify the output location and name of the file once OK is pressed. Can select the paper size, height,width, orientation, resolution and unit type in Properties panel. Can use predefined location and file name. Uses a very low amount of system resources. Includes step by step guide with images and videos. Before you start Universal Document Converter 6.8.1712.15160 free download, make sure your PC meets minimum system requirements. Processor: 1.4 GHz Intel Pentium 4 or later. Click on below button to start Universal Document Converter 6.8.1712.15160 Free Download. This is complete offline installer and standalone setup for Universal Document Converter 6.8.1712.15160. This would be compatible with both 32 bit and 64 bit windows.